A century is a long time for history to build up and events to unfold. And Vasu Shroff’s family have lived in Dubai for two. 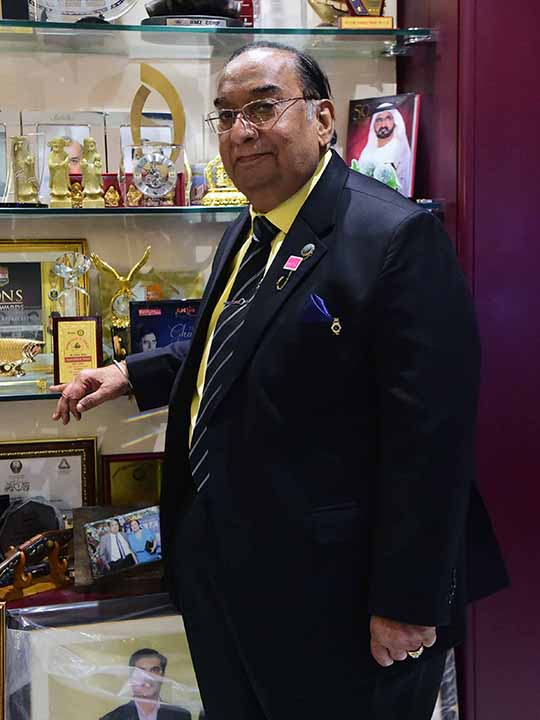 At a time when it was unheard of people leaving India to come and work in a foreign land, Shroff’s grandfather took the bold step to get out of his comfort zone to come and work in Dubai. That was in the 19th century. 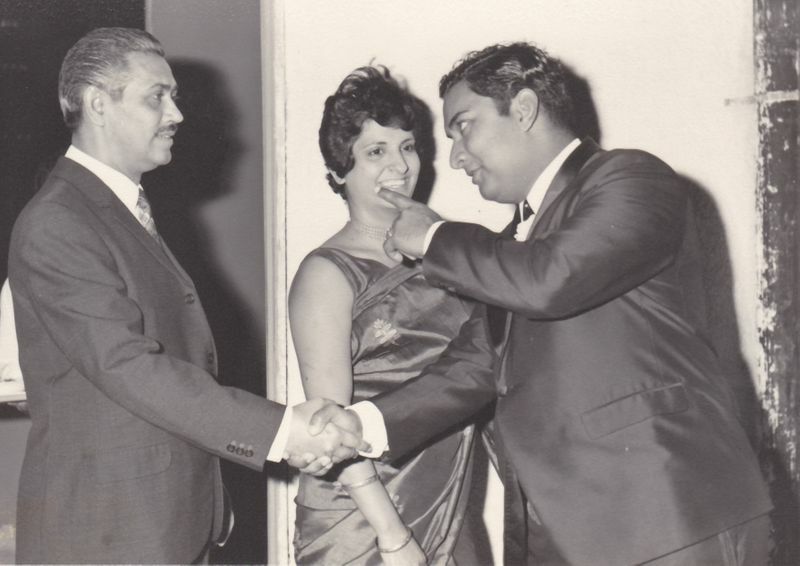 In 1952, when Shroff’s father summoned him to come and join the family textile business - even though he was in college – he jumped at the idea. 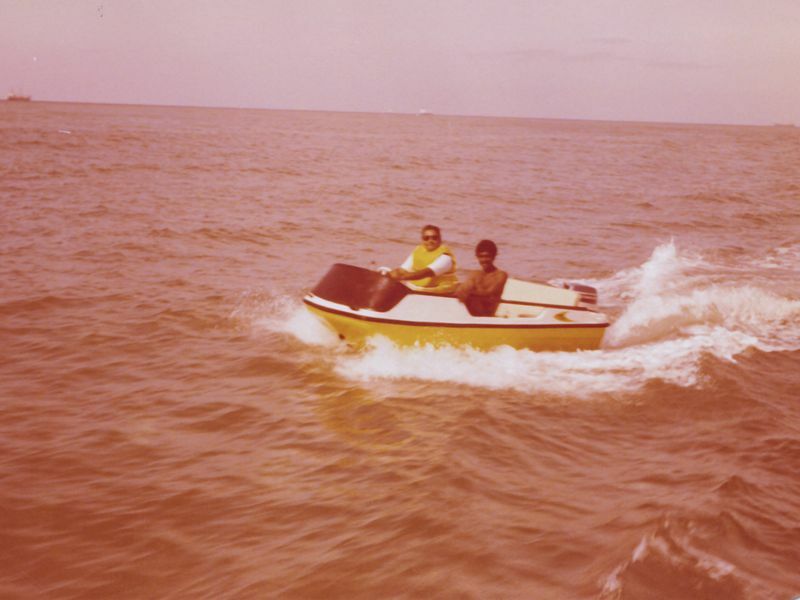 He was on a boat headed to Dubai a week later. Today, Shroff is a respected name in the Indian community and chairman of a multi-billion dollar company. 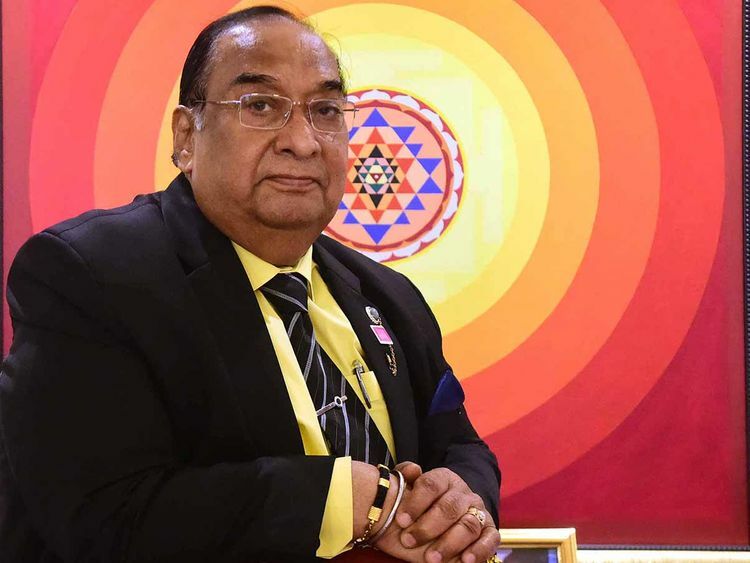 He is fondly regarded as the ‘youngest old man’ of the non-resident-Indians (NRIs) from the UAE. Shroff is chairman of the Regal Group of companies, heading the company’s subsidiaries – Regal Traders, mainly into textile industry; Regal International, a pioneer of sports technology; Regal Technologies, catering to the satellite market; and the Regal Group of Investments, a financial company based in Dubai. Regal Traders, the predominant business of the company has 12 branches across Dubai, Abu Dhabi and Ras Al Khaimah. Shroff admits success did not come quite so easily and that there were a fair share of struggles and sacrifices before he reached the top of the ladder. He is one of the few expats credited with shaping Dubai into the city it has become. 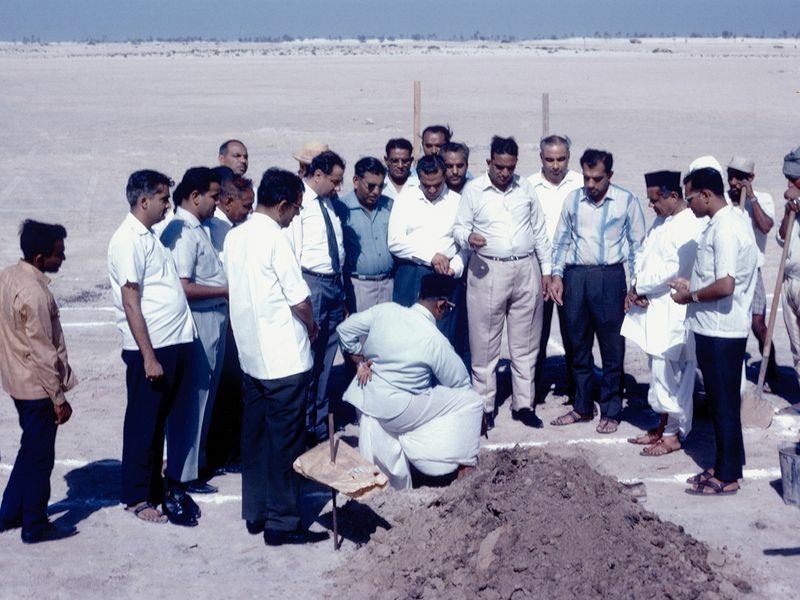 From piles of sand to modern skyscrapers, Shroff’s growth has paralleled that of Dubai's. 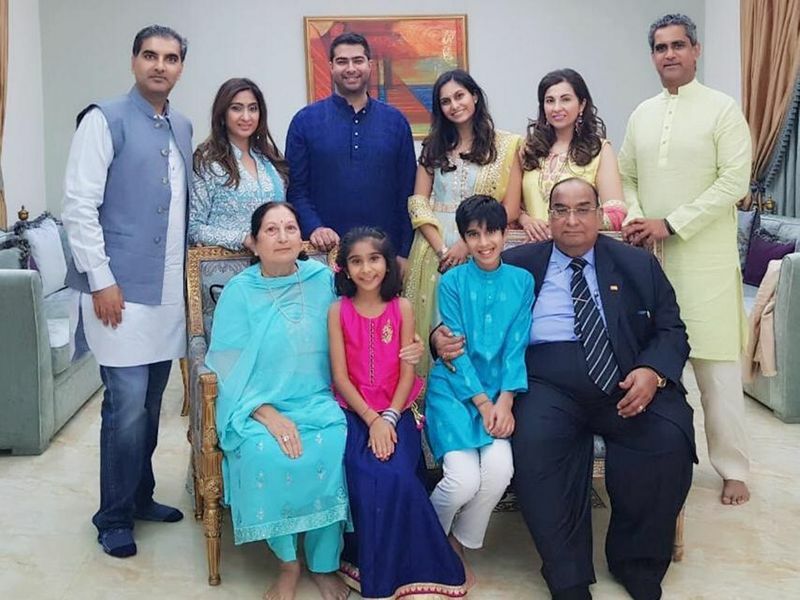 While the chairman may not have imagined his family textile business would expand into a multi-million dollar empire, Shroff’s multiple business ventures have secured him a place among the region’s top family businesses. 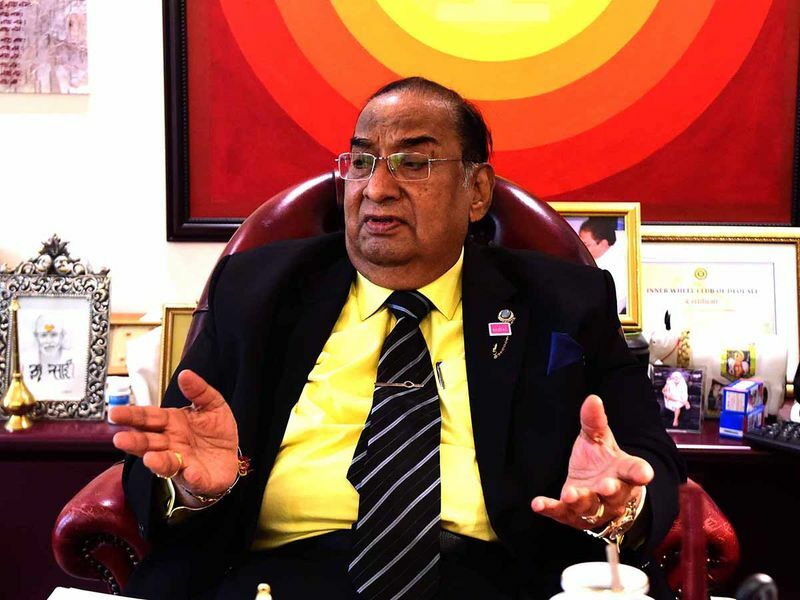 He took advantage of bilateral trade between the UAE and India and went on to establish himself as the business magnate as we now know him to be. 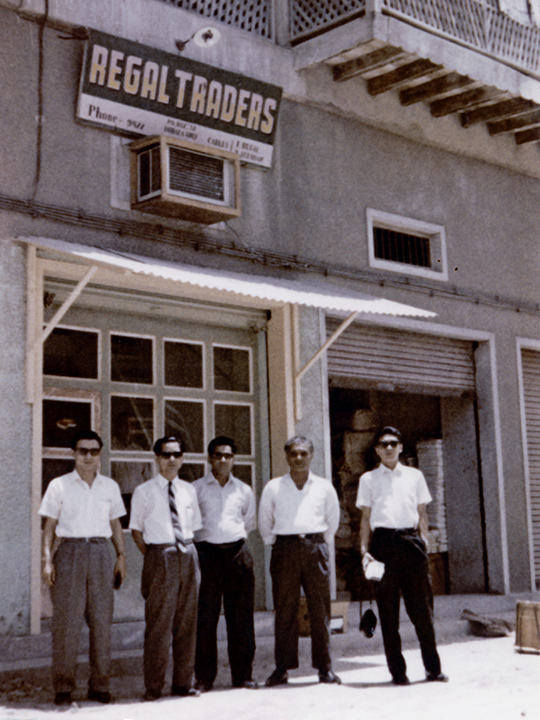 Regal Traders was set up by Shroff on October 31, 1952, on the banks of Dubai creek, to deal in wholesaling and identifying fine fabrics from Japan and India. 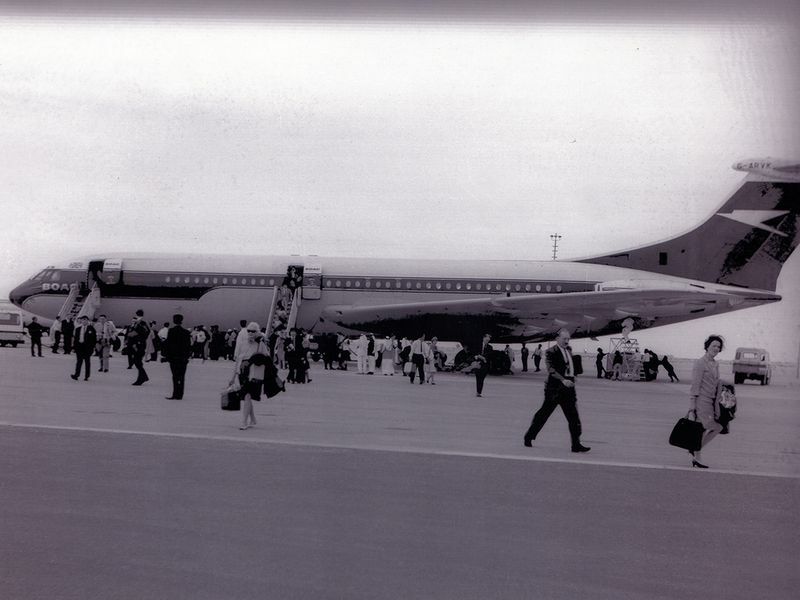 It may be a 66-year-old story, but the memory of Shroff's first steps in to Dubai are still fresh. We at Gulf News visit him to get a glimpse into his journey. Life in Dubai was like living in a village. “The houses were not made of concrete. The rooms were tiny with old-style toilets. In 1952, water was scarce and there was no electricity. 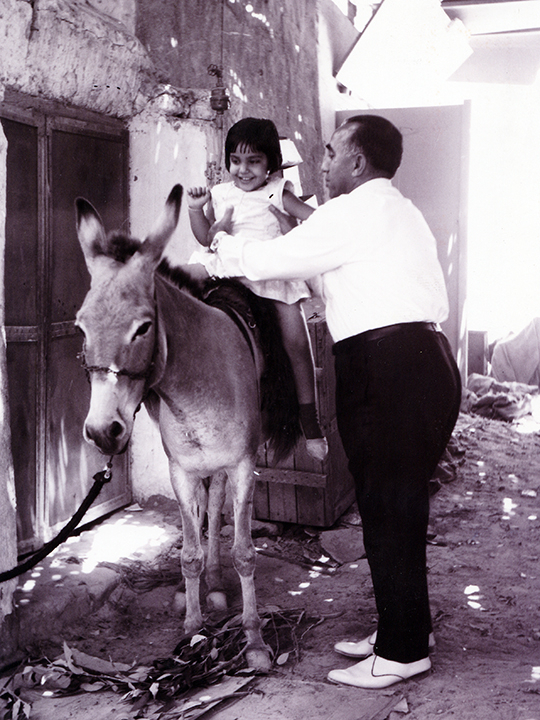 Water was delivered on donkeys to every household. These donkeys were brought especially from Egypt. I don’t know how we spent our time, but life was simple and easy. Today there are modern amenities and it comes with a fair share of stress. I miss the good old days [in] Dubai,” said Shroff. 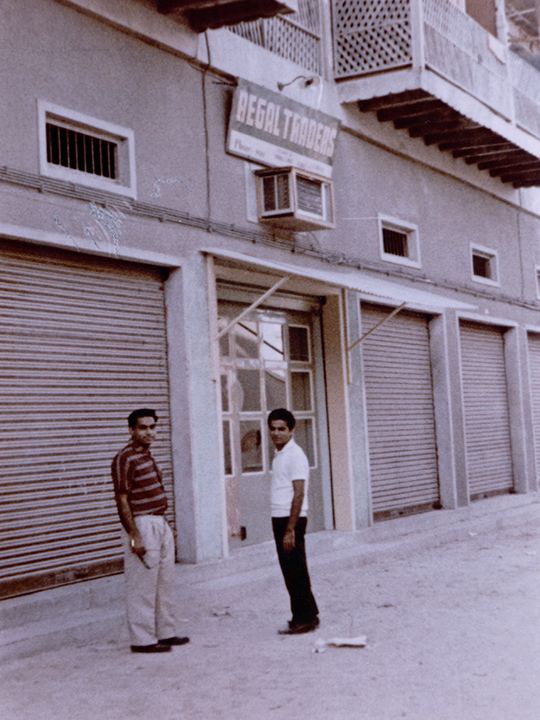 The textile business in Dubai ran from Bank of Baroda right up to Murshed Bazaar. At Regal Traders, plain saris sold for Rs18, printed ones for Rs25. Nylex sarees were branded pieces and they sold like hot cakes. Eighty per cent of the saris were imported from Japan and rest from India. The Japanese saris in particular were said to be famous in India and those travelling home would carry a number of them for family members. The saris imported from India were bought by women living in Dubai and neighbouring cities. Festive occasions like Eid and Diwali particularly saw sales. “Gradually we expanded our imports to Bangkok, Korea, Thailand and later diversified our business because the fashion trends were changing. Soon Dubai became a hot spot for textile buyers. In the 70s and 80s, when the population increased, Dubai was the hub for cloth shopping. We used to get visitors from Abu Dhabi, rest of the emirates and GCC countries as well." Shroff was also appointed as one of the committee members to conduct a census for the city in 1953. “I was designated the Jumeirah area. At the end of the census, when we collated our reports, the population of Dubai stood at 61,000." 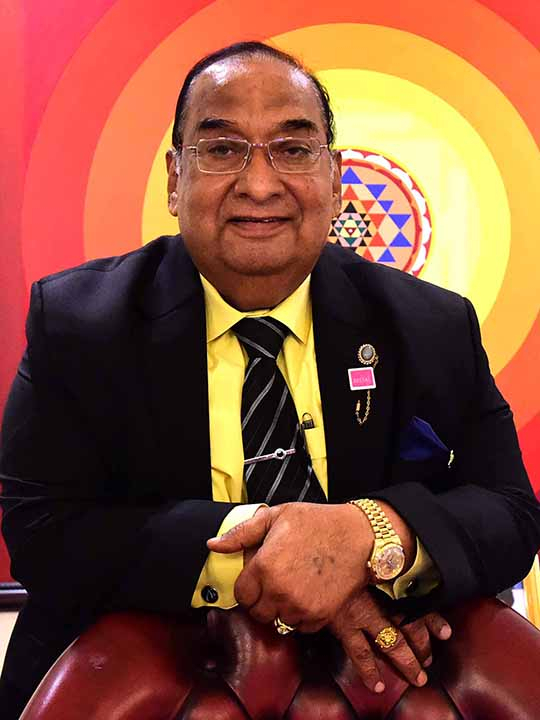 Regal Traders has been at the fore-front in steering initiatives for the welfare of the community, much before CSR (Corporate Social Responsibility) became a buzz word among commercial enterprises. It is no surprise that Shroff has been dressed with a number of titles during his years in Dubai, rewarding him for his philanthropic activities. 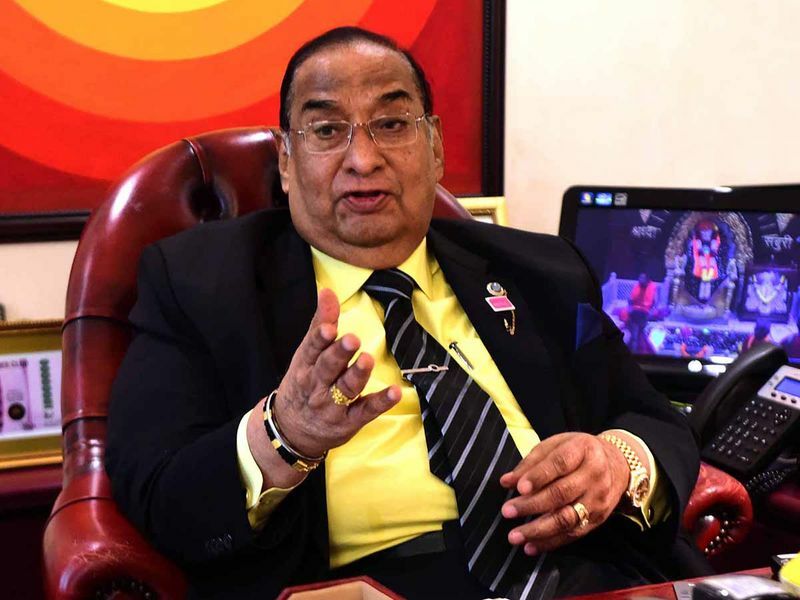 He is chairman of the India Club, the Sindhi Gurudarbar Bur Dubai, former chairman of the Indian High School, ex vice-chairman of the Indian Association. 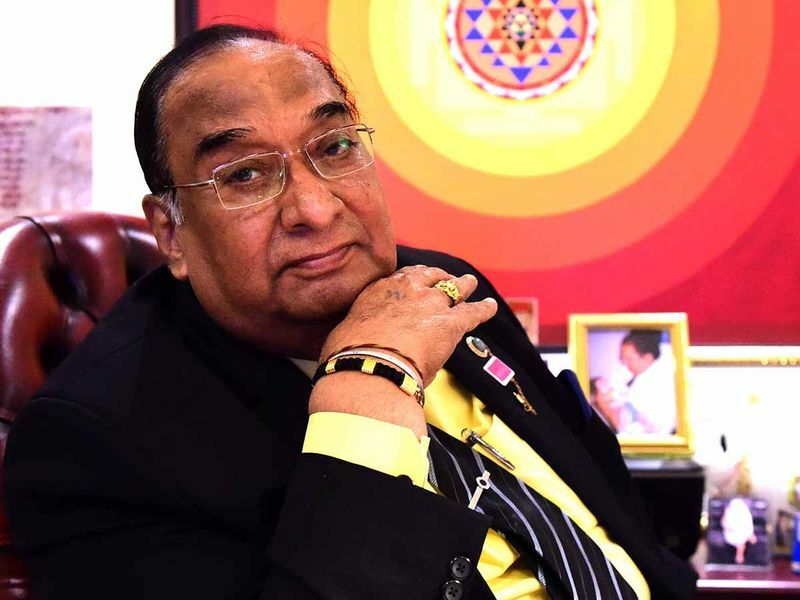 He is also the committee member of the Hindu Cremation Ground. The main Hindu temple in Meena Bazaar is managed by the Regal Group. The group also supports its establishments of two old-age homes, a hospital for the needy and a blood bank, as well as a 500-desk school for children with speech and hearing impairments in Devlali, India. A dozen temples in the Indian states of Gujarat and Maharashtra are also maintained by the Regal Group.